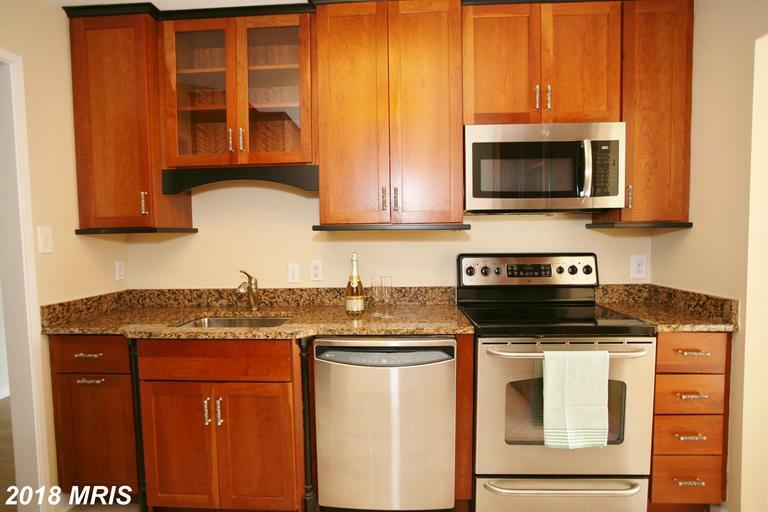 If you’re looking for a condominium home in Vienna, you’ve come to the right place. 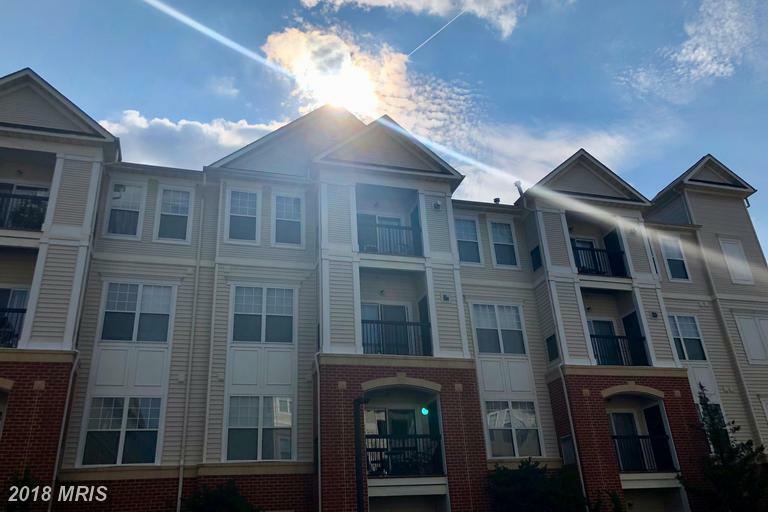 Condo Alexandria specializes in condos and townhouses in Northern Virginia and we know where to find the condo that will fit your budget and desires. If you’re interested in condos in Vienna VA or condos in Crystal City, or condos in Arlington VA, or in Falls Church VA, we’re here to help. Please help yourself to our community guides and property search tools. Our property search tools rely on a database of the most up-to-date information available anywhere. Use these tools to search for condos or to search for any type of real estate available in Northern Virginia. Once you’ve identified a property, contact us and we’re help here to you with all aspects of your home purchase. If you would like personalized service, call us or email us. We welcome the opportunity to serve you. We’ll scour our resources and apply our special expertise to find your new residence as quickly as possible. 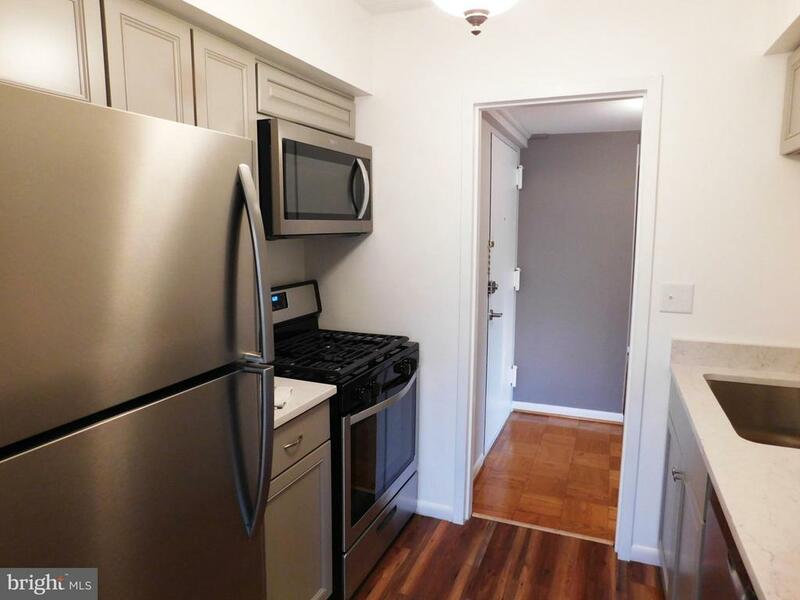 Condos are our specialty, but we also work with townhouses and other properties in and near Vienna, Arlington, Falls Church and Fairfax County. Please check the following resources for more detailed information.